Mr. Packard is the Co-Head of MSD’s Real Estate Group. He joined MSD in January 2018 as a Partner to co-lead the Real Estate Group. 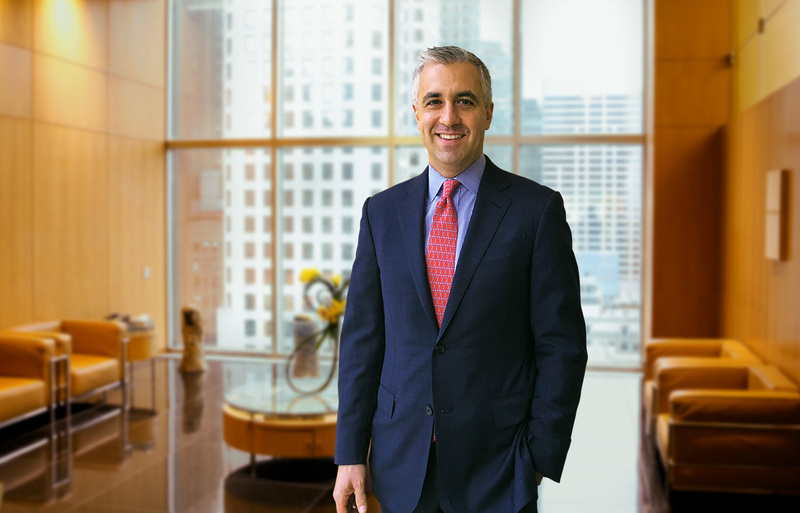 Prior to joining MSD, Mr. Packard was a Partner at Apollo Global Management, overseeing the investment activities for its U.S. Real Estate Private Equity group. Prior to joining Apollo in 2010, Mr. Packard led the investment activities of Ridgeline Capital Group, an independent real estate investment management company and was a Senior Vice President of Lehman Brothers Real Estate Partners, where he focused on real estate private equity investing in the Americas from 2000 through 2008. Mr. Packard began his career in Lehman Brothers’ Real Estate Investment Banking Group. Mr. Packard received a B.A. in Ethics, Politics and Economics from Yale University in 1998.